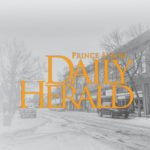 The provincial government is providing $2.7 million through Municipal Police Grants to Prince Albert. The money goes towards two initiatives. First, the Ministry of Policing and Corrections is giving $2.2 million to 20 existing Prince Albert Police Service (PAPS) positions in 2018-2019. Four of them are in the Combined Forces Special Enforcement Unit. The team works to tackle organized crime, serious crime and gang-related activities. Saskatchewan Government Insurance (SGI) is also providing $540,000 for three additional officers as part of Combined Traffic Services Saskatchewan. In a news release, acting police Chief Jon Bergen said the funding supports the common policing goal of maximizing safety. 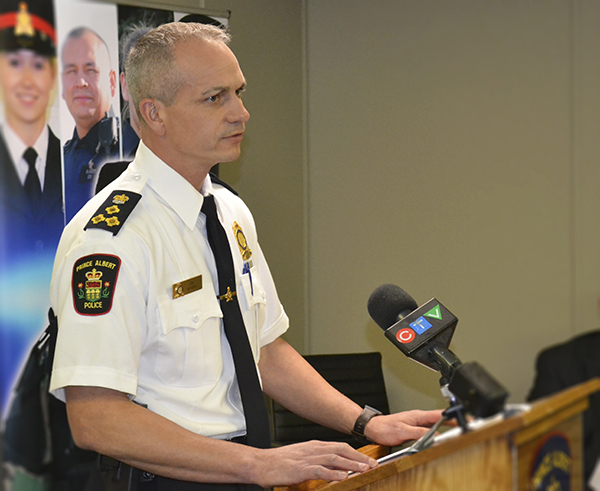 “The challenges facing policing do not have borders and require a response locally and provincially,” he said. In the city, Municipal Police Grants go towards solving missing persons cases and reducing crimes on the most vulnerable in the community. The province’s Child Sexual Exploitation Program and the Internet Child Exploitation Unit work to reduce victimization of children.